A US$57million (T$131m) project to manage flooding and enhance climate resilience of the Vaisigano River catchment, proposed by the government, has been given the green light by the Green Climate Fund (G.C.F). The approval was given yesterday during the last day of the 15th Board Meeting of G.C.F hosted by Samoa at the Sheraton Samoa Aggie Grey’s Hotel and Bungalows on Beach Rd. It was one of eight proposals approved by the Board. But it wasn’t the only good news for the host of the biggest climate-funding meeting to have been staged in the Pacific. 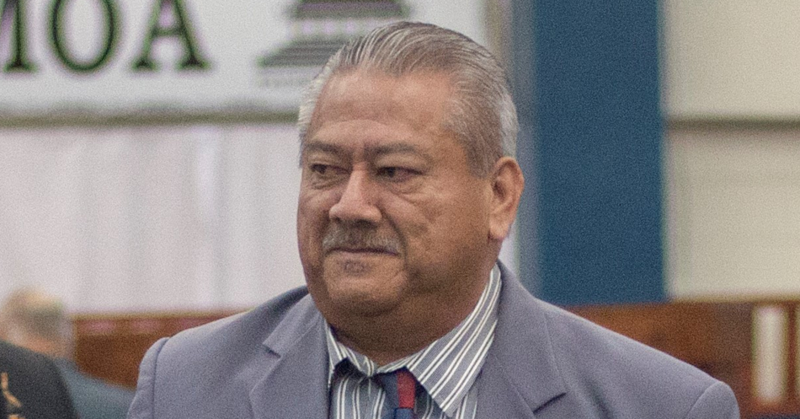 Of three proposals approved related to the Pacific, Samoa is also involved in two. The second is a US$22million (T$50.6m) grant for a multi-country renewable energy programme with the Asian Development Bank. The project focuses on Cook Islands with support for Samoa, Federated States of Micronesia, Marshall Islands, Papua New Guinea, and Tonga. 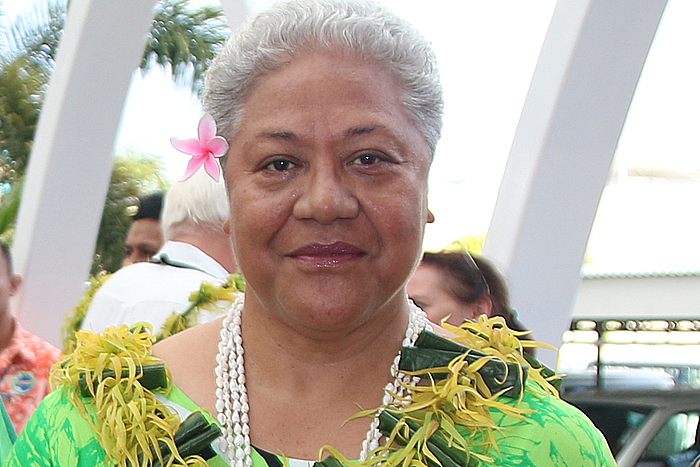 Deputy Prime Minister and Minister of Natural Resources and Environment, Fiame Naomi Mata’afa, closed the meeting. The Vaisigano project will be implemented by the government and the U.N.D.P. The Chief Executive Officer of the Ministry of Foreign Affairs and Trade, Peseta Noumea Simi, said the project is about improving the protection of people living within the vicinity of the river. 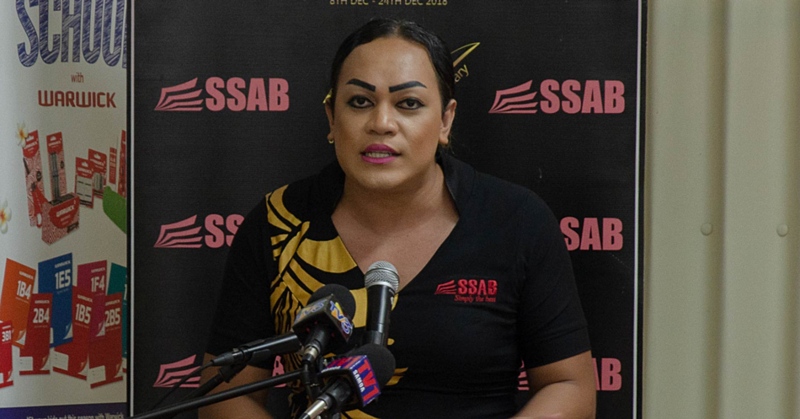 “You might be aware that during the cyclone in 2012, the extensive damage caused was as a result of the Vaisigano river flooding,” she told the Samoa Observer. “And that extended from the mountain down to the ocean. So this is the basis of this programme. You will also recognize that along the Vaisigano river route, we have extensive and very important infrastructures initiatives by the government including hydropower, the bridges, the roads as well as the water reservoirs up at Alaoa. “So this is what gives importance to this programme. 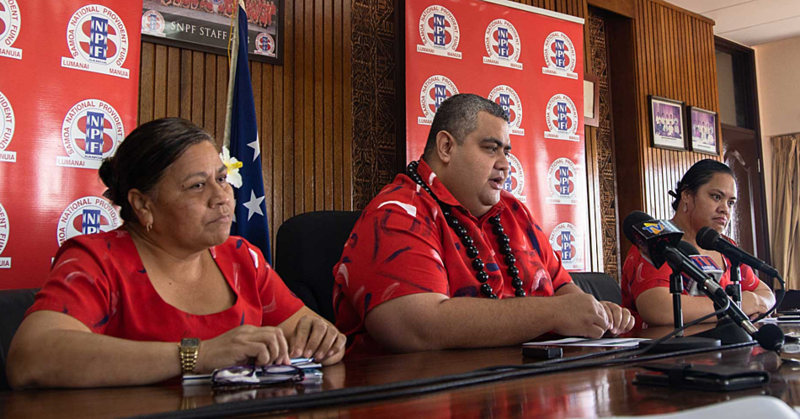 Peseta said the project is very important for the development of Samoa. “The cost we gave to G.C.F to finance it is $58 million,” she said. “It is a lot more than that. But because we have been able to secure funding and other initiatives such as the reconstruction of the Leone Bridges where Australia is providing separate funding for that, Vaisigano Bridge is left for the government of Japan to fund, and all the hydropower schemes along the Vaisigano area are being funded through assistances that are channel through the Asian Development Bank.